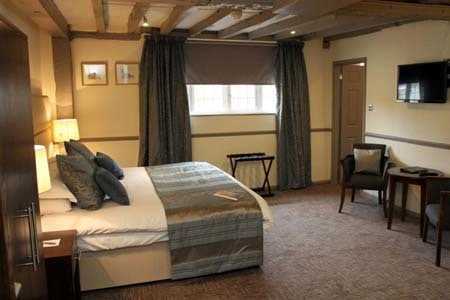 We have a number of different styles of guest rooms at Rose & Crown Hotel Salisbury Wiltshire. 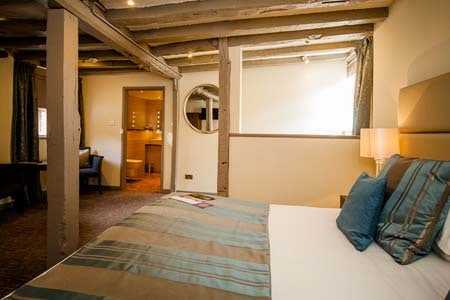 Take in the history of the hotel and stay in one of our rooms in the 13th Century section. 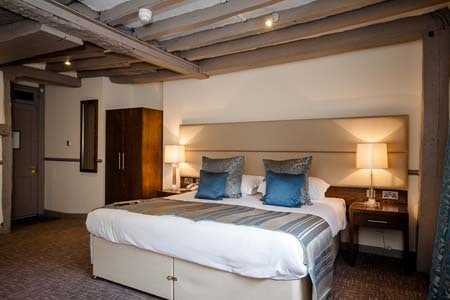 Here rooms have been lovingly restored to complement the original oak beams and panelling but yet have subtle modern conveniences. 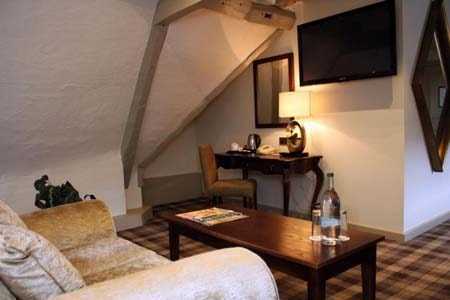 Garden Wing Executive Rooms are spacious with some rooms located on the ground floor providing doors opening directly onto our garden and riverside watching the wildlife on the river and watching the sunset over the cathedral. 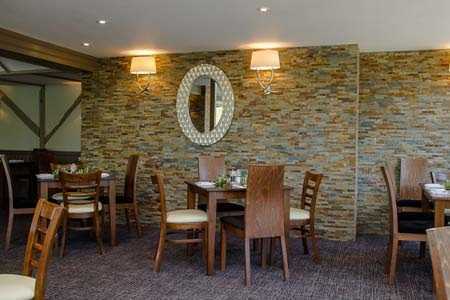 Rose & Crown Hotel Salisbury Wiltshire is also home to Rivers Edge Waterfront Restaurant, Bar and Terrace which serves a mouth-watering range of traditional and modern dishes in elegant yet relaxed surroundings. 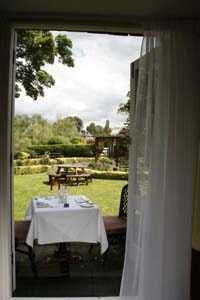 If the weather permits you can even enjoy these delicious dishes out on the terrace area overlooking the river. 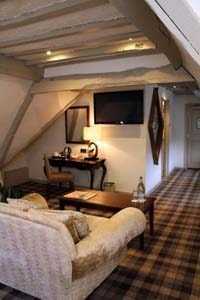 What’s more, Rose & Crown Hotel Salisbury Wiltshire also boasts free onsite parking, an excellent room service menu and free WiFi internet access in all rooms and public areas. 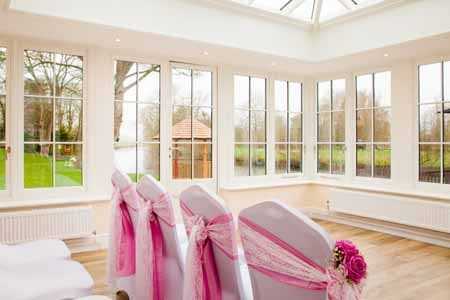 The Orangery has been decorated with neutral tones so the space acts as a blank canvas for any event offering panoramic views of the hotel’s landscaped gardens, the River Avon and Salisbury Cathedral. 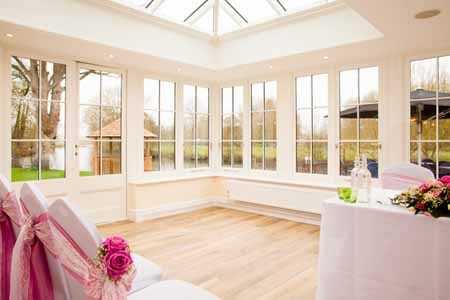 A removeable partition wall allows The Orangery and Cathedral Suite to operate as one large space or two separate areas, expanding the venue’s private event capacity to a 120-person reception space. 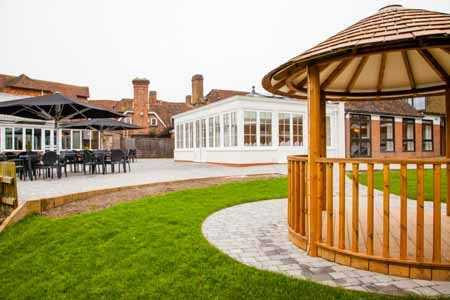 A wooden gazebo, fitted with lighting and speakers, has been set on the sweeping gardens, freshly landscaped each spring adding to the hotel’s romantic setting. 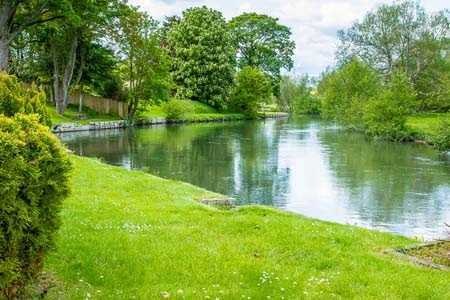 As warmer weather rolls in, guests of the hotel can enjoy the breath-taking Salisbury scenery, the inspiration behind artist John Constable’s famous piece ‘Salisbury Cathedral from the Meadows’, with a punt along the river thanks to the Salisbury Punting team who depart from a mooring outside the hotel throughout the summer. Derek McNeill, general manager of The Legacy Rose & Crown Hotel, comments: “The Orangery and Cathedral Suite have been specifically designed to maximise the picture-perfect views we are so lucky to have. 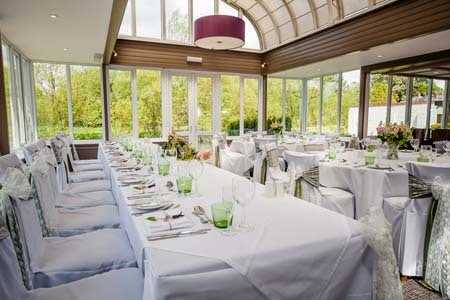 Neutral tones, French doors and windows wrapping around more than half of the venue allow the riverside backdrop to be a living art installation, providing the ideal indoor-outdoor space for events making the most of our beautiful location on the River Avon. 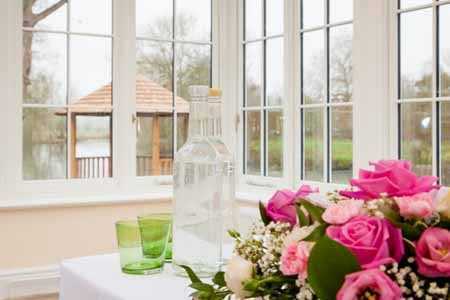 The terrace and landscaped gardens extend our offering further and I’d be so bold to say that we are the lucky proprietors of one of, if not the, best location in Salisbury and we prove this by maintaining our status as the top-rated wedding venue in Wiltshire, as voted by WeddingDates users. 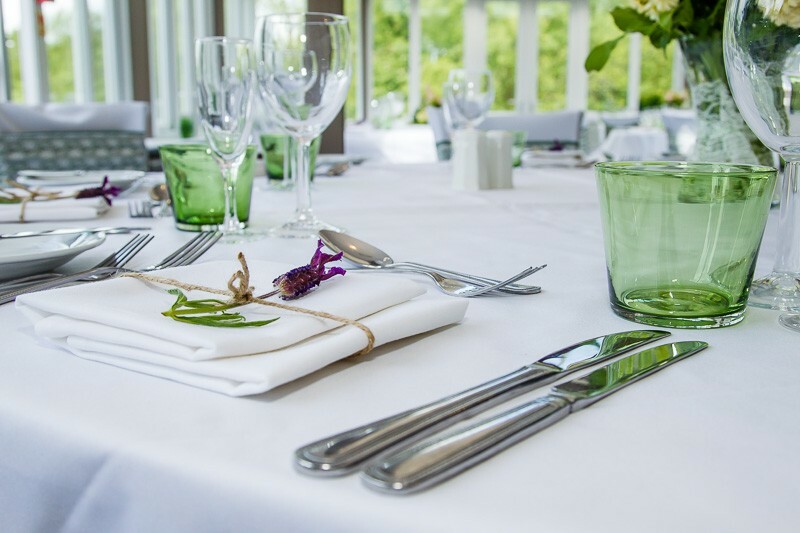 The event space is perfect for all occasions from weddings, anniversaries, birthdays and christenings to private parties, meetings and team building events. 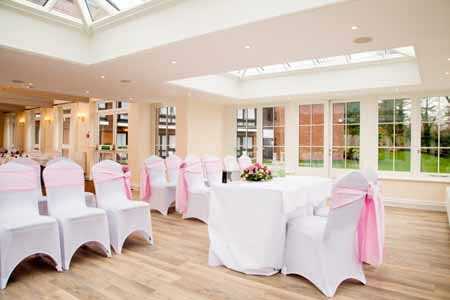 To host an event in The Orangery or to book a private viewing, please call 01722 328615 or email mev-roseandcrown@legacy-hotels.co.uk and speak to a member of the events team. 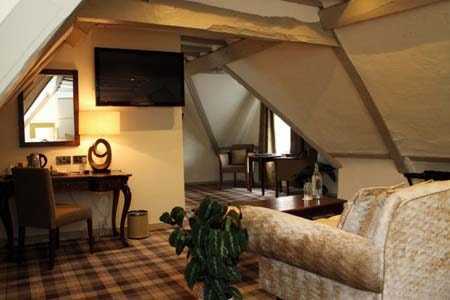 The Cardinal Suite is located in the original section of the hotel. 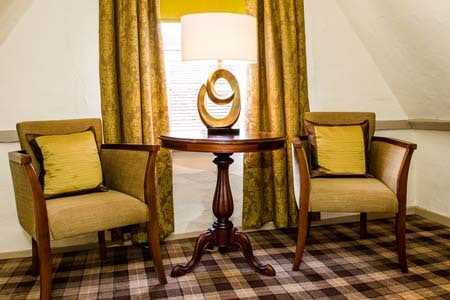 Luxuriously furnished and elegantly decorated. 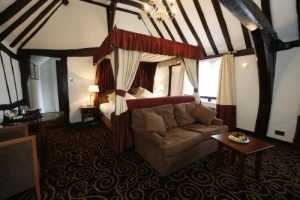 The Suite benefits from a king-size bed and a lounge area with large sofa. 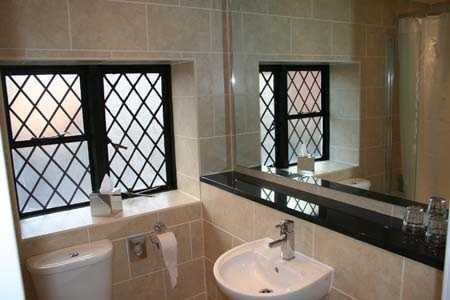 The bathroom has been modernized and is equipped with deluxe toiletries. 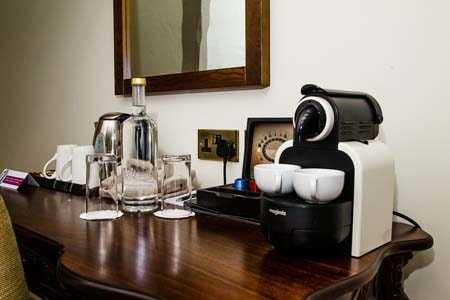 You have your own Nespresso coffee making machine in your room to enjoy at your leisure. 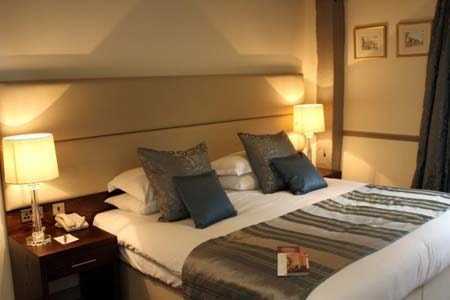 During your stay you will receive a fresh fruit platter, complimentary newspapers, house filtered water, robes & slippers to make your stay even more comfortable. 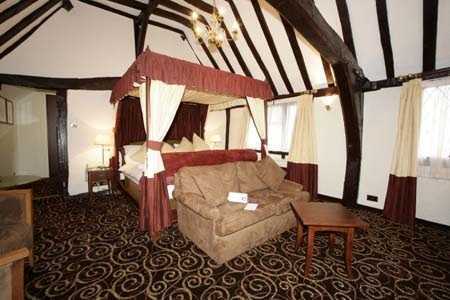 We have 1 four poster suite in the hotel which is located in the original 13th Century section of the hotel. 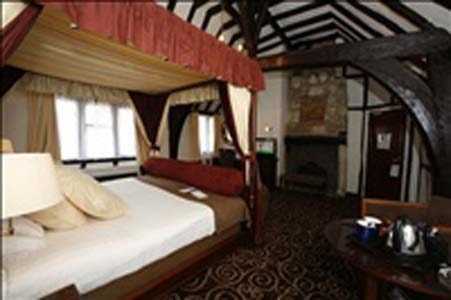 The room has a draped four poster bed and vaulted ceilings. 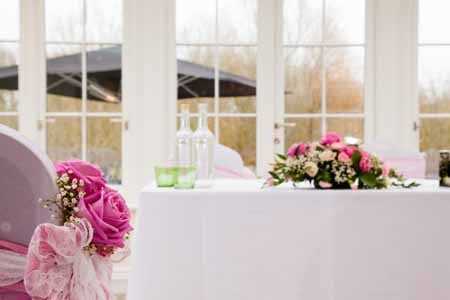 The charm and character of the room is truly unique and creates the perfect romantic ambience for a special occasion. 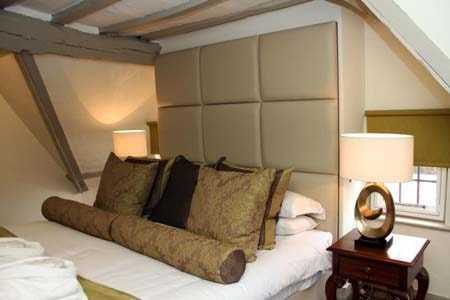 The hotel has 3 junior suites that have been newly refurbished. 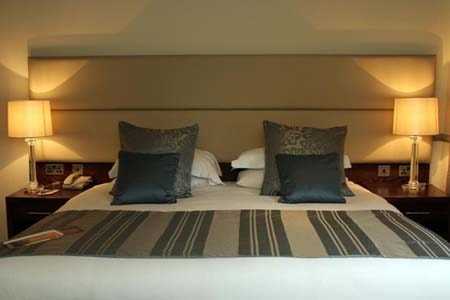 They are modern and contemporary in decor, with 1 King-size bed, en-suite bathroom with deluxe toiletries, robe’s and slippers, Nespresso coffee machine, homemade cookies, House filtered water and flat screen TV. 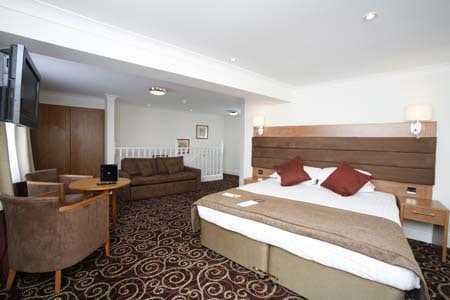 We have a number of family rooms available. 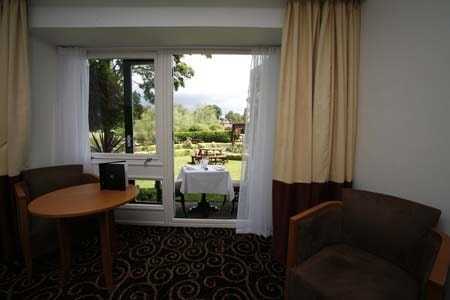 All located in the garden wing of the hotel with spectacular views across the river towards the cathedral. 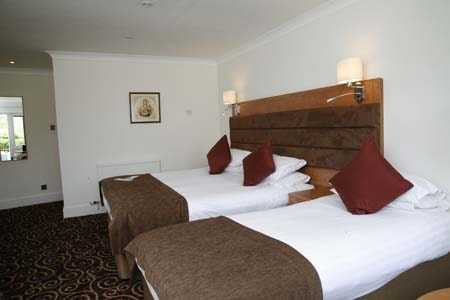 The rooms will either have 1 double bed and 1 single, or 1 double bed and a sofa bed. 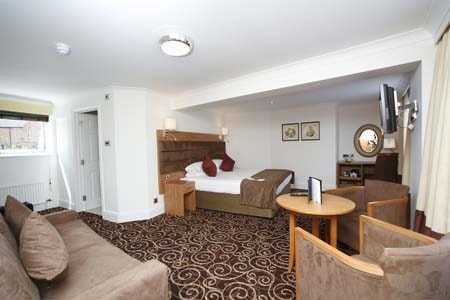 These rooms are located on the Ground Floor of our Garden Wing. 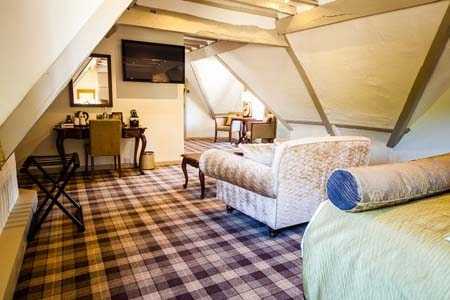 Our Executive rooms are larger than average with doors opening onto the Garden and River Side with peaceful views of our gardens and Salisbury Cathedral. 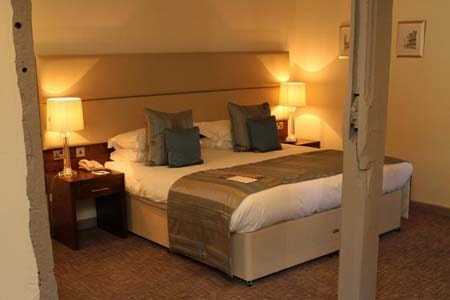 All our Executive rooms come with robes and slippers & complimentary bottled waters. 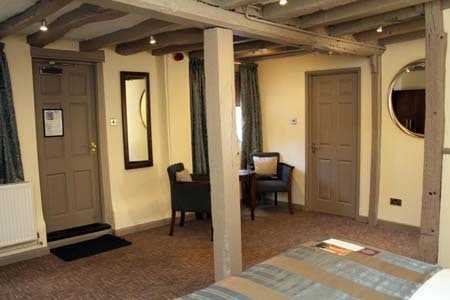 These rooms are located on the first floor of the original 13th Century building featuring vaulted ceilings and original beams. 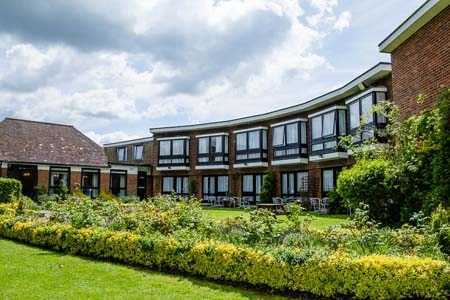 Alternatively they are located on the 1st floor of our modern Garden Wing with superb views over the Gardens, River and Cathedral. Please Note. 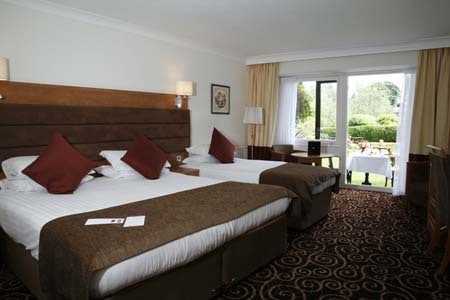 Twin Rooms are located within the Garden Wing Only. 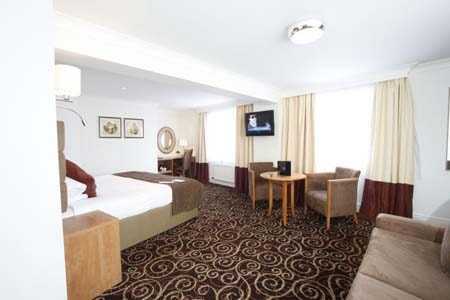 Family Rooms are also available for a maximum of 2 Adults and 2 Children under the age of 12. 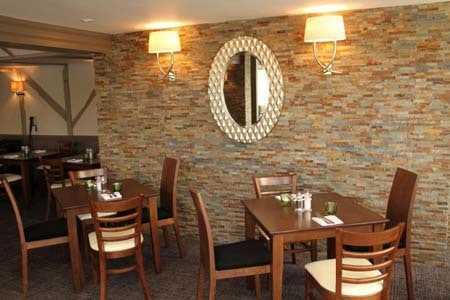 Our team of experienced chefs take time in creating sumptuous and mouth-watering dishes freshly prepared in house for your enjoyment. 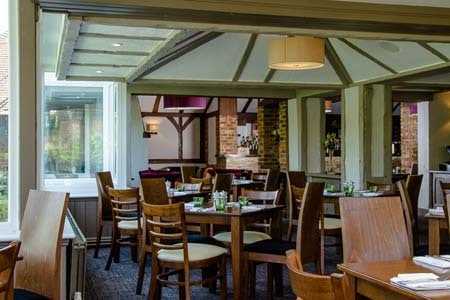 Our a la carte menu that is full of delicious and tempting dishes changes periodically throughout the year to offer you a seasonal and local menu at all times. 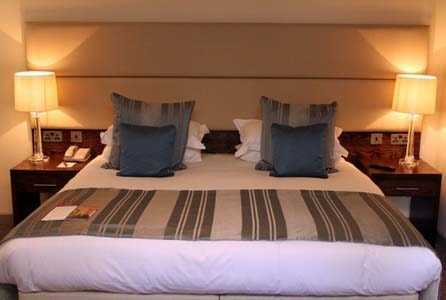 The attentive but non-intrusive friendly service of our highly trained and friendly team of staff will ensure you enjoy your time with us. 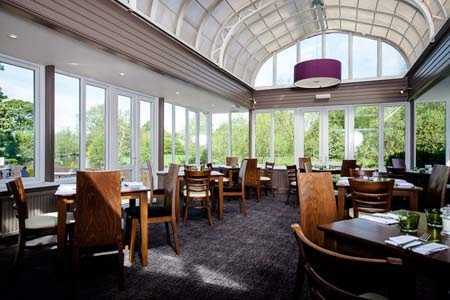 Our Rivers Edge Restaurant with it’s beautiful riverside location offers the perfect setting for breakfast, brunches, lunches and dinners. 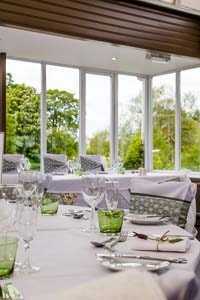 During the summer the patio doors are open and food is served alfresco on our riverside terrace. 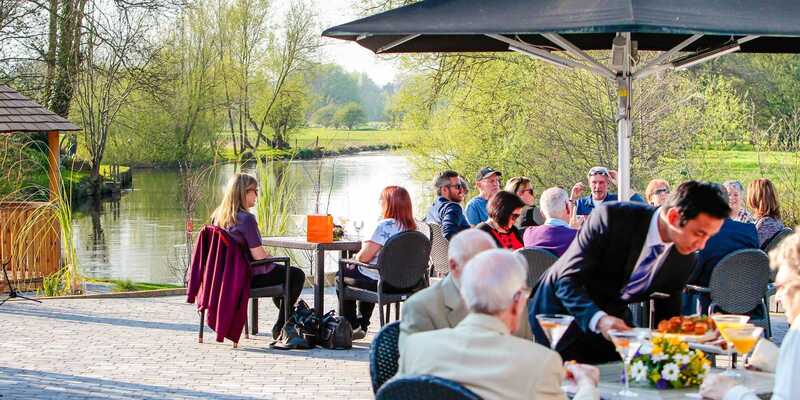 The terrace is perfect all year round with heaters and classic winter warmer dishes you are able to enjoy the outside even when the sun isn’t shining! 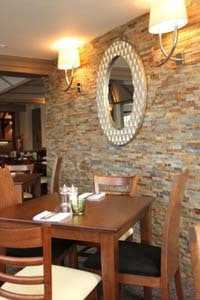 It is easy to spend many an hour eating and drinking fine food & drink with the spectacular back drop of the River Avon and the Cathedral. 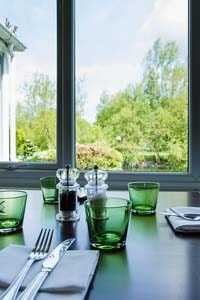 With large windows on 3 sides of the restaurant you really feel a part of the scenery that hasn’t changed for hundreds of years. Please note; The Rivers Edge restaurant may be used to host private functions, if this is the case the Orangery may be used. 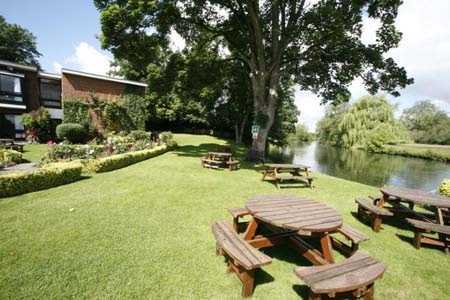 Rose & Crown Hotel is set on the banks of the River Avon with stunning views of Salisbury Cathedral. 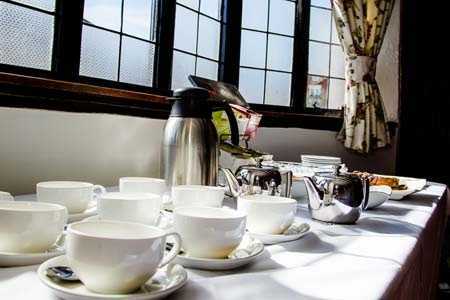 Offering two dedicated function rooms, along with the Rivers Edges Restaurant and a fantastic riverside terrace, the hotel provides a unique and attractive venue for meetings, conferences, training courses and seminars. 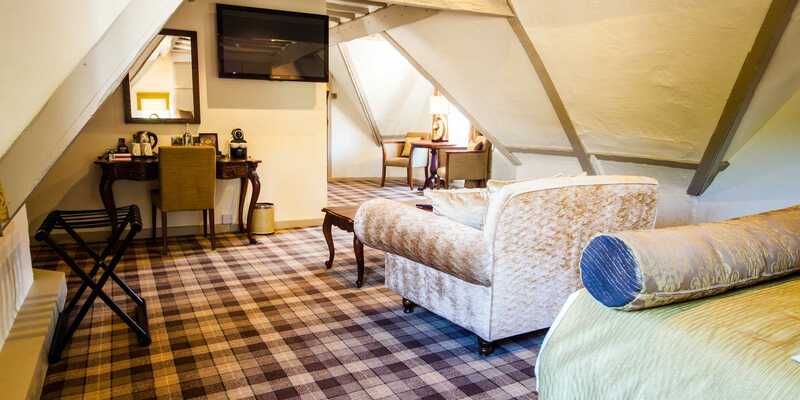 The Cathedral Suite & Orangery is a ground floor room with dual aspect floor to ceiling windows and double doors opening onto the gardens and spacious riverside terrace. 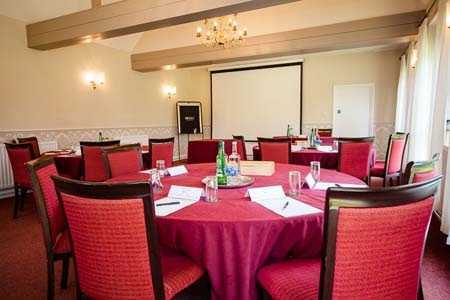 This suite can hold 70 delegates banquet style, 60 delegates boardroom and 60 delegates cabaret and is perfect for private dining and standing celebrations for up to 100 guests. 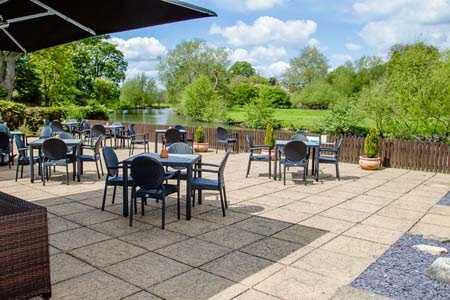 Our Riverside Terrace makes a great space for tea & coffee breaks during our summer months and can be used throughout the year for team building exercises. Keep your eyes peeled for our resident family of ducks! 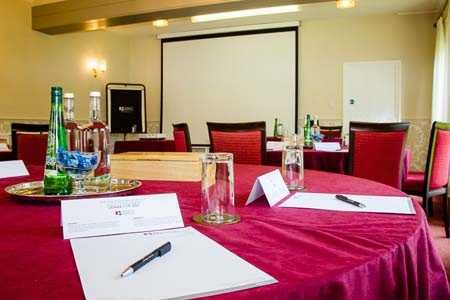 In addition to the 2 meeting rooms the hotel can also accommodate additional syndicate rooms for breakout sessions. 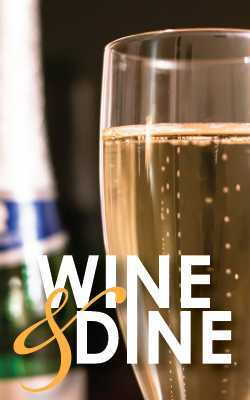 * Product Launches – Are the ideal way to impress your guests as well as network for new clients. * Gameshows – Are fast paced and full of fun and laughter as you gear up for an afternoon or evening of hilarity. 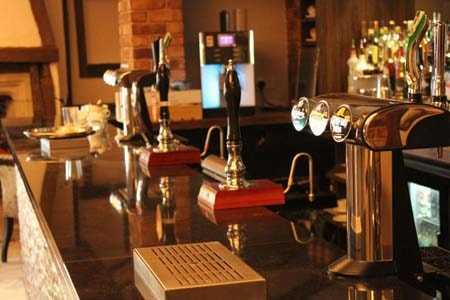 * Corporate Quiz Nights – Will transform your corporate dining experience into an evening that is truly memorable. 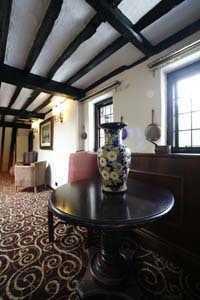 Rose & Crown Hotel is the ideal place to host a celebration such as a birthday, anniversary or christening. 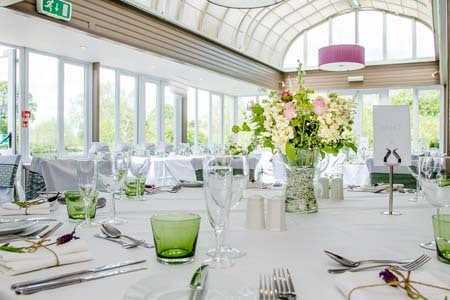 The Rivers Edge Restaurant can be hired for exclusive use for numbers of 50 – 120 guests for lunches and dinners. 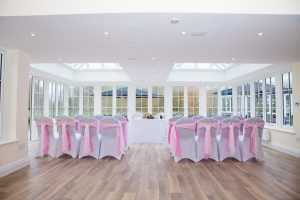 We are a specialist wedding wedding venue and are open for weddings throughout the whole year. A Celebration of life…. 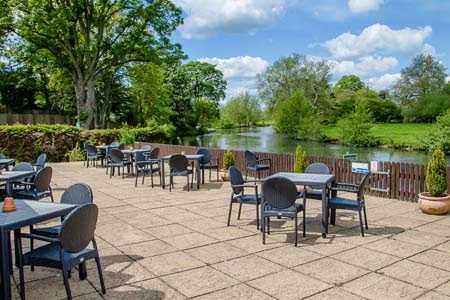 Or a time for quiet reflection, the beautiful location of Rose & Crown Hotel overlooking the River Avon offers a peaceful and tranquil setting. 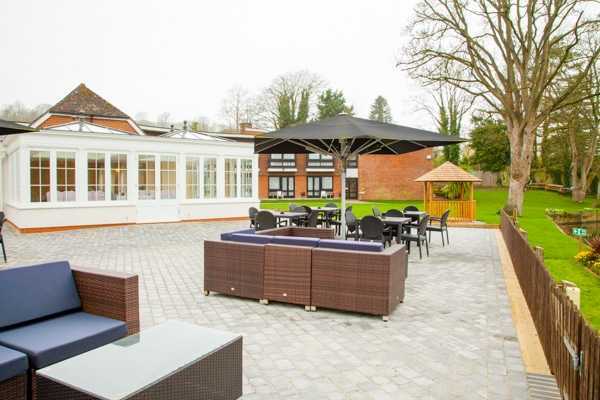 We are within easy reach of Salisbury Crematorium and St Martin’s Church and in walking distance from St Osmund’s and Harnham All Saints Church. Our professional and understanding teams will take care of the arrangements at this sensitive time. 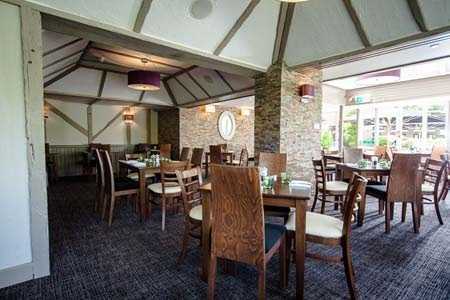 We offer a variety of menus including a light buffet and afternoon Tea and have suitable facilities for both large and small gatherings. There are also 70 Complimentary parking spaces. 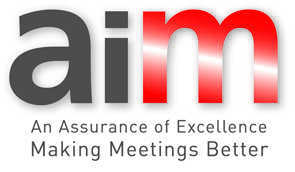 Rose & Crown hotel has secured the much sought-after AIM accreditation from the Meetings Industry Association (mia). 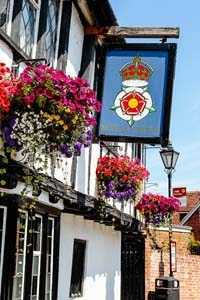 Rose & Crown hotel in Salisbury has achieved silver status from the UK’s nationally recognised standard for service providers in the meetings, conferences and events industry, after a panel of independent industry assessors scrutinised the venue against a robust checklist of criteria. 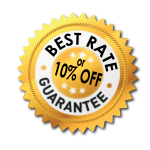 The process includes legal compliance, accessibility and quality checks of its facilities as well as its customer service proposition and experience, ethical codes of conduct and best practice standards. 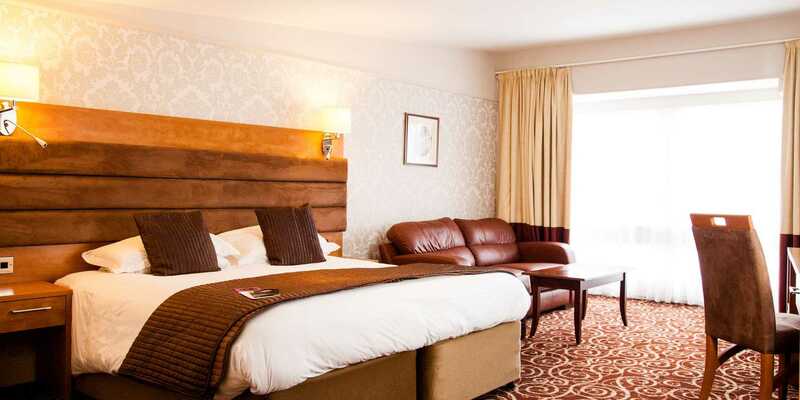 Derek McNeil, General Manager said: “It’s fantastic testament to the highly experienced and dedicated team at Rose & Crown hotel that we have secured national AIM accreditation as it provides buyers a benchmark of the highest standard. 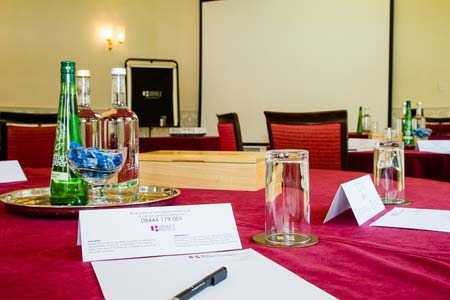 We appreciate that it can sometimes be overwhelming as there are so many things to consider when planning an event from location to catering, photography, speakers, delegates and marketing. 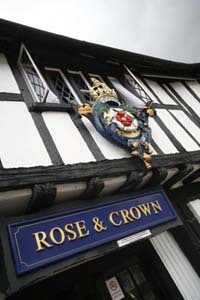 However, with our AIM accreditation, buyers can immediately feel conﬁdent they are working with dedicated and experienced professionals.” Jane Longhurst, chief executive, the mia said: “We’re delighted that Rose & Crown hotel is the latest venue to secure silver AIM accreditation. 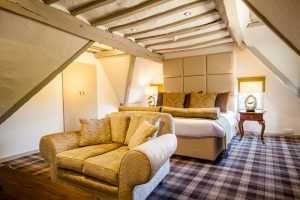 Experience the magic of Salisbury and unwrap a magical Christmas as Rose & Crown hotel decks its halls for the festive season. 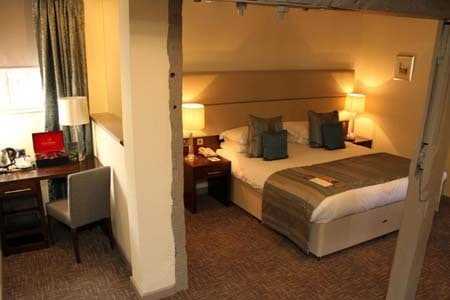 From party nights filled with dancing, dining and drinking to relaxing breaks and festive lunches. 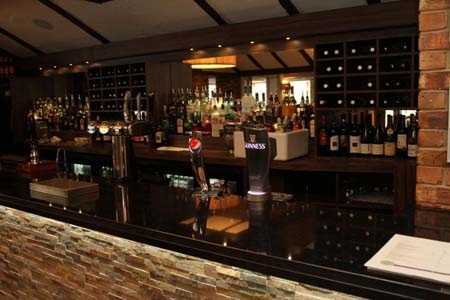 Our hotel and Rivers Edge restaurant has a whole host of packages available to make Christmas a cracker! 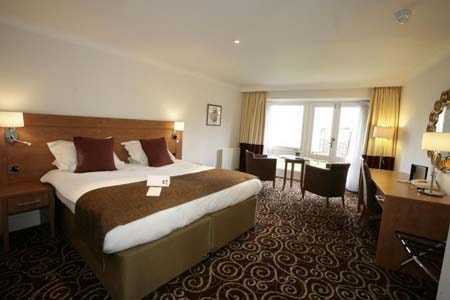 We are renowned for the warmth of our welcome and we enjoy hosting Christmas as much as our guests like being with us. 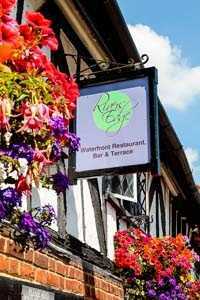 Our festive celebrations are going to be the best in Salisbury, with good food and a great party atmosphere. 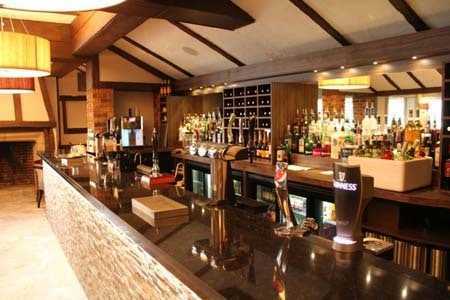 Party Nights are available from just £32.50 per person, take a look at our brochure and you will see there’s a lot to choose from. 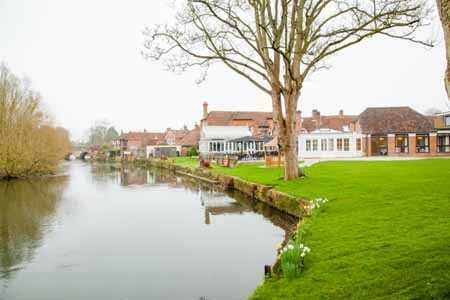 The 4* Rose & Crown Hotel and Rivers Edge Restaurant are set in a picturesque riverside location, with beautiful views across the River Avon and Salisbury Cathedral providing a romantic backdrop to your big day. 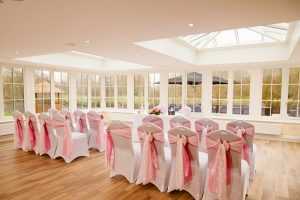 The 13th century venue offers a range of spaces that can be tailored to your wedding. 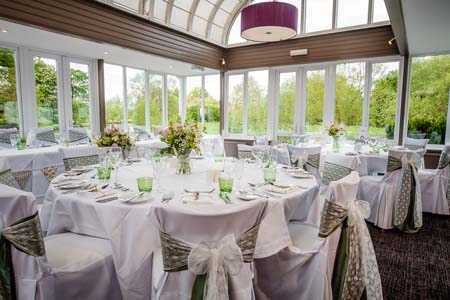 The Rivers Edge offers 180 degree views of the river, waterfront terrace and surrounding countryside, making it the perfect place for both your ceremony and reception. The Rose & Crown has a number of guest rooms from 13th century suites, which have been restored to complement the original oak beams, to the Garden Wing rooms that open up directly on to the gardens. 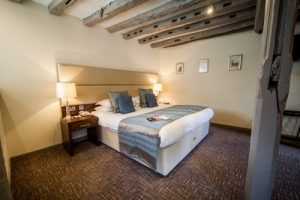 A number of newly refurbished bedrooms and suites are also available offering a sophisticated and relaxed retreat. 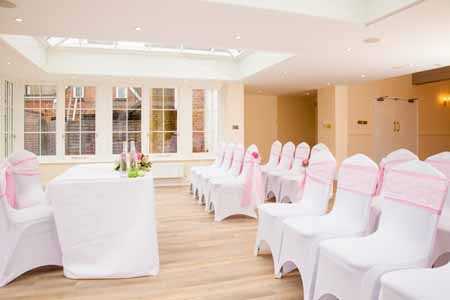 Licensed for civil ceremonies for up to 100 guests, the hotel is your ideal venue for the whole day – from the ceremony and wedding photography to a homemade wedding breakfast and sparkling evening celebration. 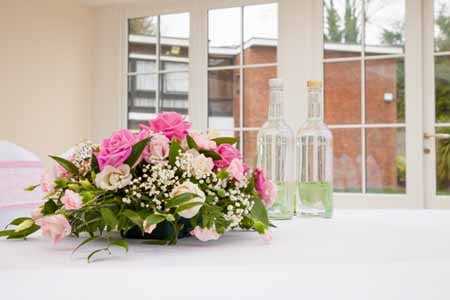 A personal wedding planner is assigned to work with you in the lead up to the wedding, ensuring that all elements come together and run like clockwork. 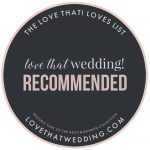 Our wedding planner works with each couple in the lead up to the wedding, ensuring that all elements come together and everything runs like clockwork. 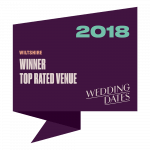 Our showcases will be open from 11:00am until 2:00pm and we will have exhibitors at all events covering everything couples may need to think about for their wedding celebrations. 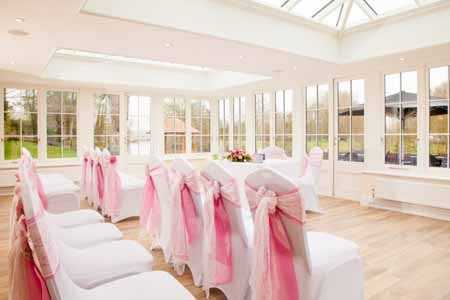 All brides or grooms who pre-register will receive a goodie bag with some exclusive offers from us and our exhibitors. 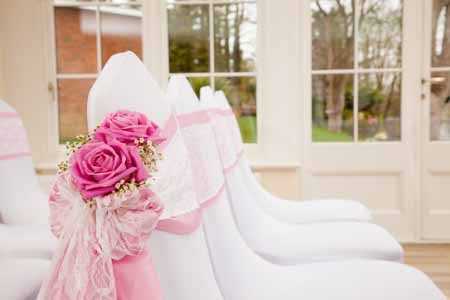 Are you looking to start planning your dream wedding at Rose & Crown? 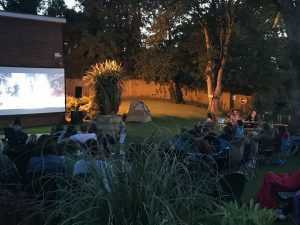 The Legacy Rose & Crown Hotel runs pop-up cinema shows throughout the year. 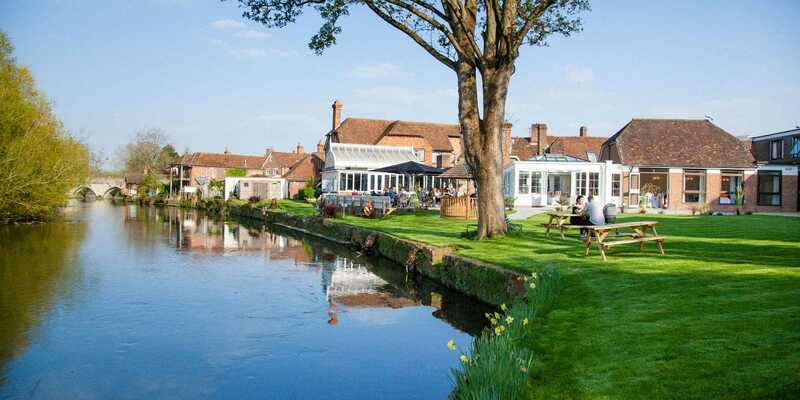 Sit back and relax in the charming surroundings with views across the meadows and river towards Salisbury Cathedral in the distance at this incredible outdoor event. Feel free to bring picnic chairs or blankets to sit on, being mindful of those sitting around you, and warm clothes for when the sun goes down. 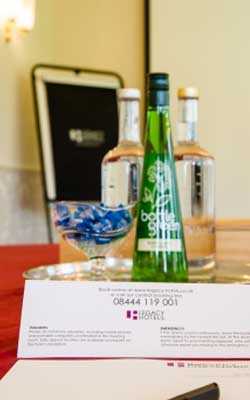 A hot drink stand will be available for hot chocolates, teas and coffees throughout the screening. Please do not bring any alcohol. 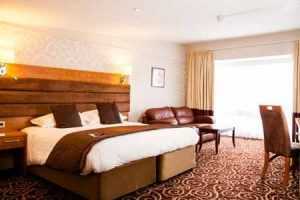 CHILD (12-18 YEARS) from £9.95, ADULT from £14.95. 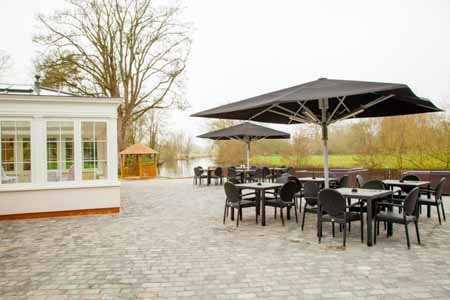 Tickets include a welcome drink (non-alcoholic option available) and entry to watch the show on the river bank. Film starts at dusk, approx 9pm. 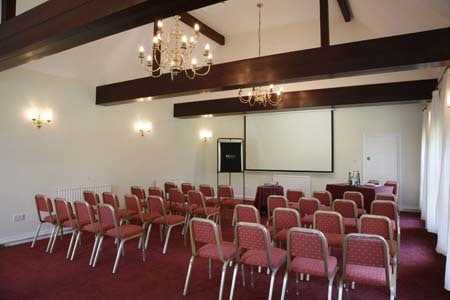 Contact our events team on 08444 119 046 for more information on available packages. Enjoy a unique experience on the only Punt of the River Avon. 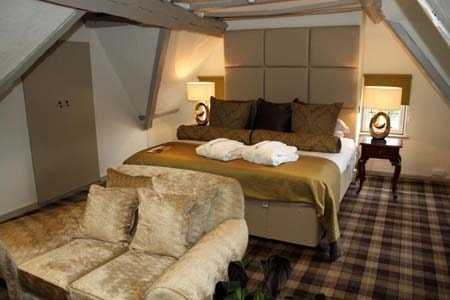 Escape the busy pavements and lie back into the cushions. 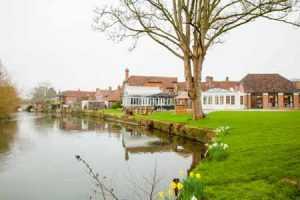 Let yourself drift down the river and see the city as you never could on foot, it will complement your view of the historic, cultured city of Salisbury. At Salisbury Punting, every tour offered is chauffeured, which provides the highest quality service on a consistent basis. Every tour guarantees personality, tranquility and natural beauty. 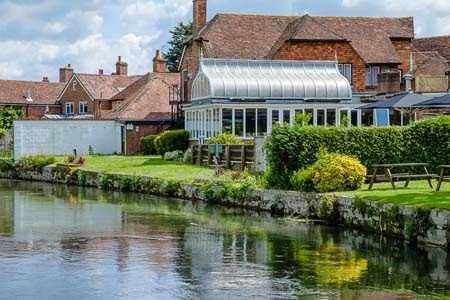 Step on board the traditional hand built Punt and enjoy the most unique viewing of Salisbury’s unseen character. 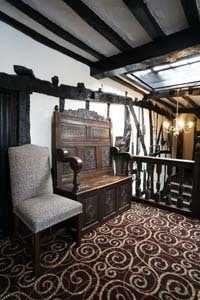 And you can board right here at The Rose and Crown Hotel. As a city, Salisbury embraces the arts in the broadest sense with first class venues offering quality entertainment throughout the year, from drama and dance to exhibitions and lectures. 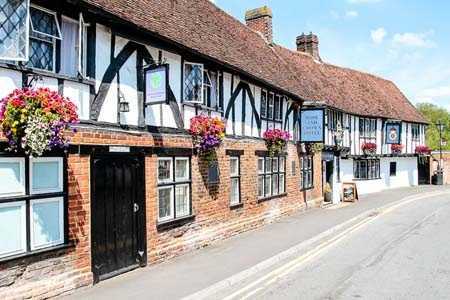 Salisbury is fortunate to enjoy a wide range of musical events from classical recitals to jazz bands, folk singers to pop bands including Ageas Salisbury International Arts festival, renowned for it’s annual programme of events. 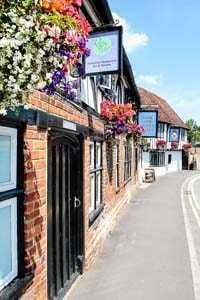 Salisbury is also home to the Playhouse which offers and exciting programme of quality performances as well as the Salisbury Arts Centre, and the City Hall. 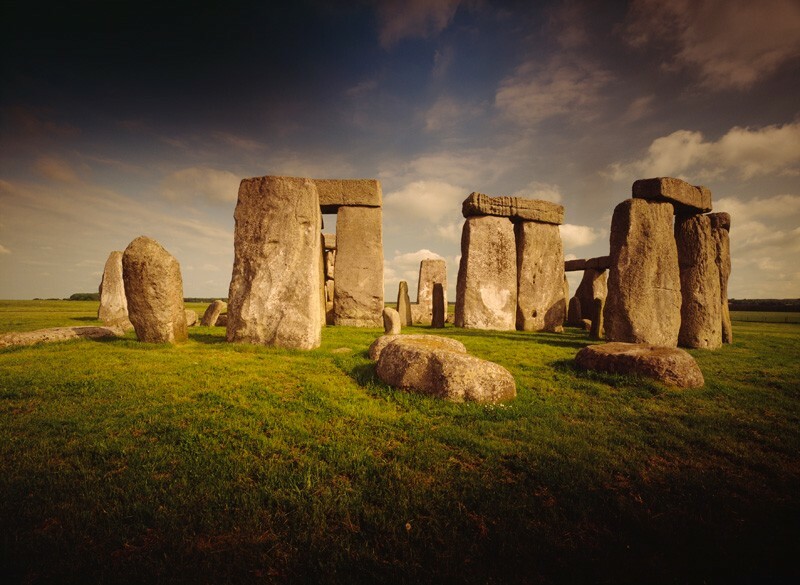 Stonehenge is one of the wonders of the world and the best-known prehistoric monument in Europe. Stonehenge now has a transformed visitor experience, with a new world-class visitor centre, housing museum-quality permanent and special exhibitions, plus a spacious shop and café. Distance from the hotel 12.3 miles. 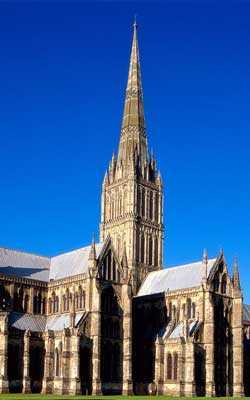 Salisbury Cathedral is a truly remarkable building, a testimony to the faith and practical skills of the medieval craftsmen who built it but it is much more than a historical monument. It is a living church and a place of prayer. 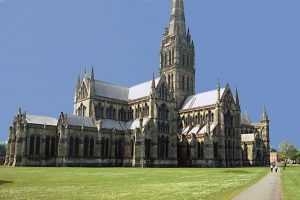 As the Cathedral Church of the Salisbury diocese it is Mother Church of several hundred parishes in Wiltshire and Dorset. It is also a centre of pilgrimage for hundreds of thousands of visitors every year. Distance from the hotel 1.1 miles. Salisbury Racecourse is a flat racecourse in the United Kingdom featuring thoroughbred horse racing. Fifteen race meetings a year are held here between early May and mid-October. Distance from the hotel 4.2 miles. 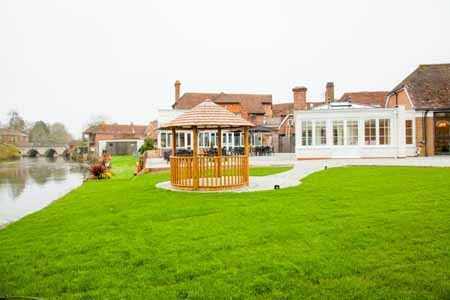 Set in the glorious Wiltshire countryside close to the medieval City of Salisbury, the course offers magnificent views for miles around. It is probably the finest downland course in Southern England. All 27 holes are maintained to a very high standard by a dedicated team of professionals, with the quality of the greens and the presentation of the course highly praised by golfers throughout the year. 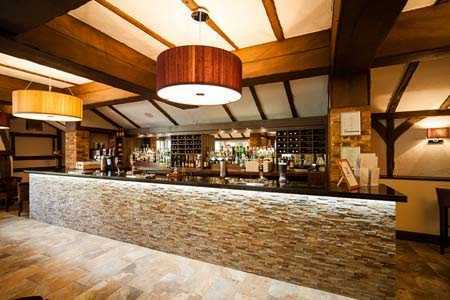 Once you have enjoyed the experience of playing this unique golfing venue, the challenge of the courses and the ambience of the clubhouse. Distance from the hotel 2 miles. 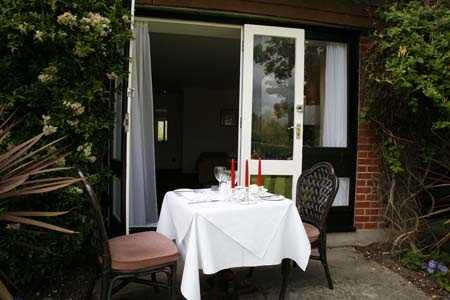 Rockbourne is near Fordingbridge in a picturesque and peaceful part of Hampshire close to the New Forest. The Roman villa once stood in the centre of a large farming estate, and is the largest known villa in the area. 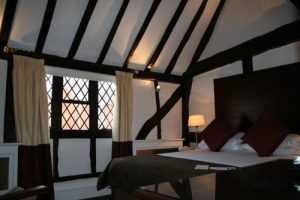 Its history spans the period from the Iron Age to the 5th century AD. Distance from the hotel 11.2 miles. Enjoy a unique experience on the only Punt of the River Avon. 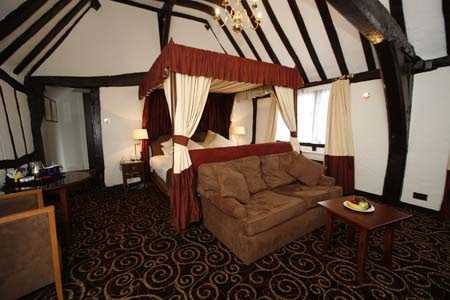 Escape the busy pavements and lie back into the cushions. 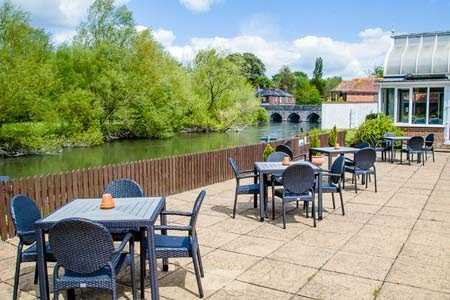 Let yourself drift down the river and see the city as you never could on foot, it will complement your view of the historic, cultured city of Salisbury.  At Salisbury Punting, every tour offered is chauffeured, which provides the highest quality service on a consistent basis. Every tour guarantees personality, tranquility and natural beauty. Step on board the traditional hand built Punt and enjoy the most unique viewing of Salisbury’s unseen character. 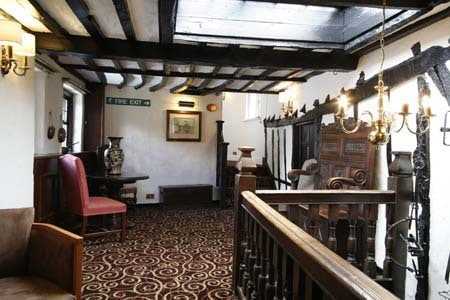 And you can board right here at The Rose and Crown Hotel. 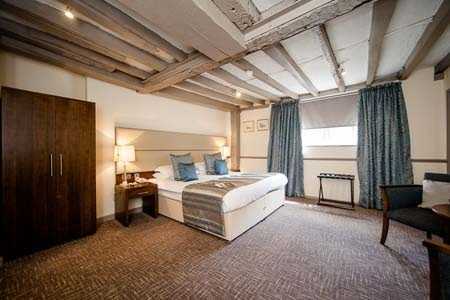 When walking into the celebrated Cathedral Close in Salisbury, visitors step back into a past world, and on entering Mompesson House, featured in the award-winning film Sense and Sensibility, the feeling of leaving the modern world behind is deepened. 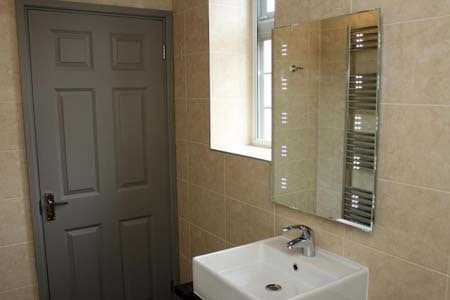 The tranquil atmosphere is enhanced by the magnificent plasterwork, fine period furniture and graceful oak staircase, which are the main features of this perfectly proportioned Queen Anne house. 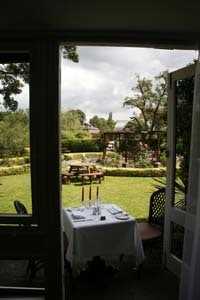 The delightful walled garden has a pergola and traditionally planted herbaceous borders. Distance from the hotel 0.9 miles. William the Conqueror set aside the Forest for hunting more than 900 years ago as his ‘Nova Forestra’ or ‘New Forest’ and centuries of grazing by deer, ponies and cattle have shaped the landscape. 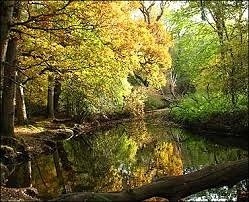 William would probably still recognise much of the Forest as the same place he hunted wild deer and boar. Today it is a wonderful area to explore by walking, cycling and on horseback. Distance from the hotel 23.6 miles. Longleat Safari & Adventure Park has been one of the UK’s best-loved attractions for over 60 years. 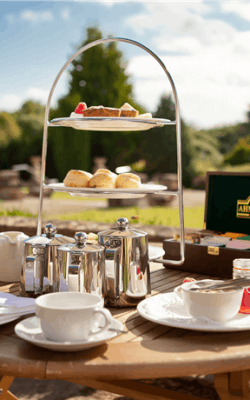 It features an extensive Safari Park, is home to BBC Animal Park and CBBC Roar and also has over 15 fabulous attractions, including the new multi million pound Jungle Kingdom and Longleat House, one of the most stunning stately homes in Britain. Distance from hotel 26.6 miles. 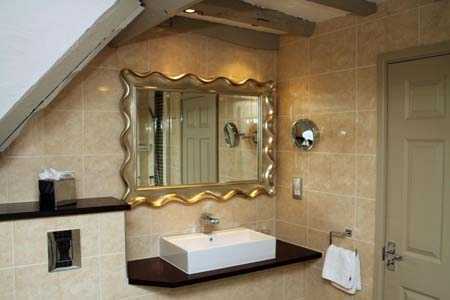 Every visitor, guest and friend who visits Wilton House comments on how friendly and welcoming the house is. I believe that this is because Wilton is first and foremost a family home and has been for over 450 years. There has been a major programme of restoration and improvements, these have included the addition of several new gardens and the complete renovation of the Inigo Jones South Front, including all the state rooms. Distance from hotel 2.5 miles. Take a look at all of our available options to truly treat someone special! From the M3 Motorway, junction 8, turn onto the A303 and head towards the centre of Salisbury. 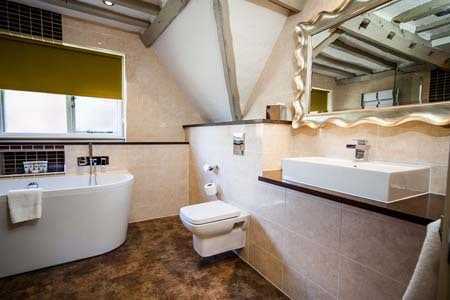 Keep on the ring road and head towards Harnham. On the A338 head towards Harnham. 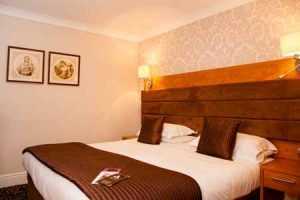 Once on the Harnham Road, take the first turning on your right and the hotel is on your right with car parking just after the hotel. 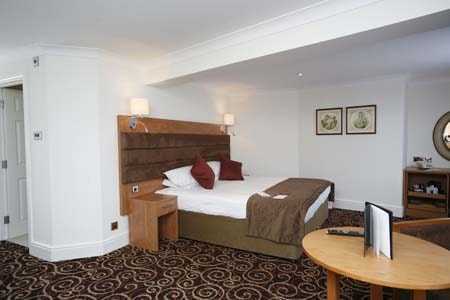 Salisbury Railway Station is situated within 10 minutes from the hotel by taxi. 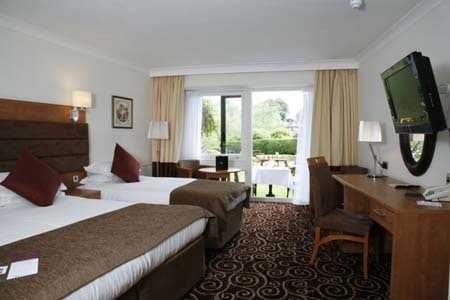 Both Bournemouth and Southampton Airports are within a 30 minutes drive from the hotel.